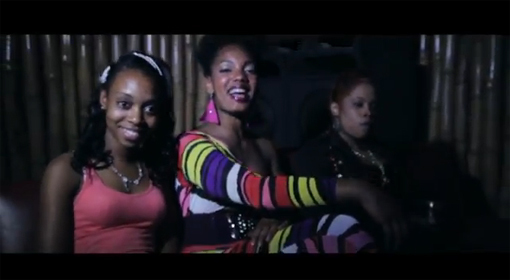 Shotta Paul | way above the level. 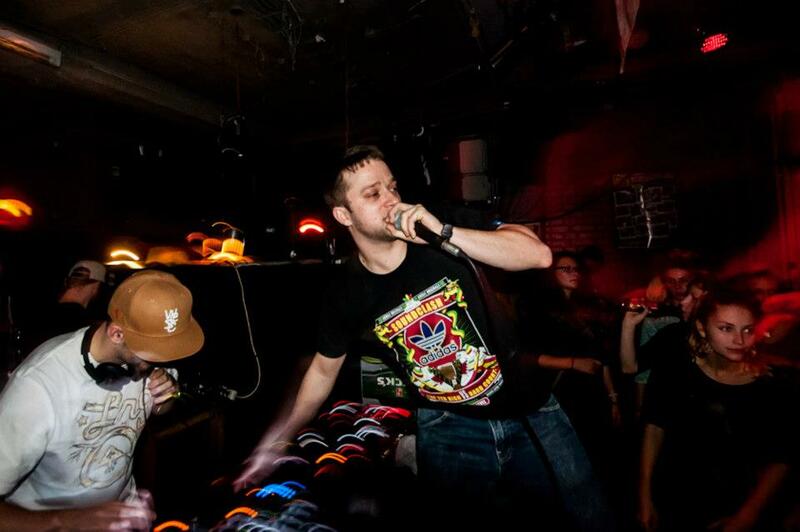 DJ Meska von den Jugglerz kommt gerade mit einem brandneuen Mix um die Ecke, und wer Meska kennt, weiß das dieser Mix sicher ein Sureshot ist. 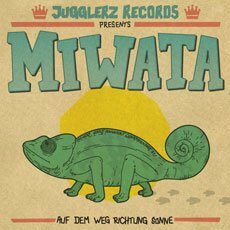 Zieht euch das Mixtape auf der Jugglerz Seite. 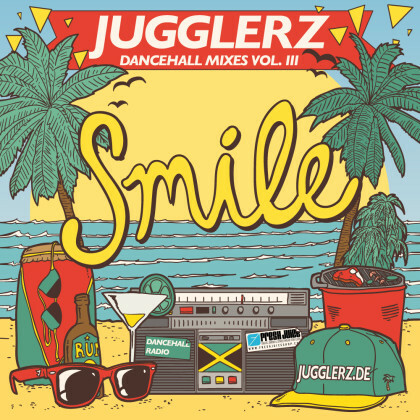 Der Soundtrack für den Sommer ist da: „Smile“, der neue Reggae Mix von Jugglerz Sound. 58 Tracks zum nice-fühlen, Vibez tanken und grillaxen! 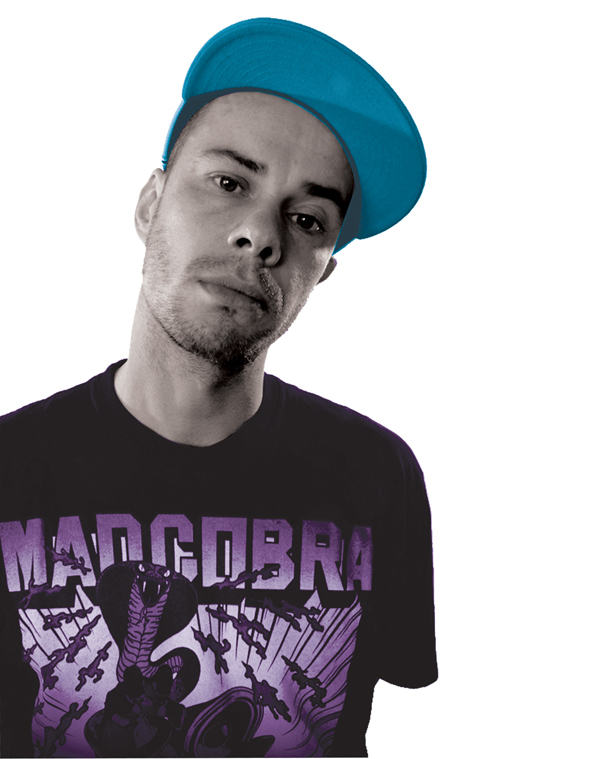 Darunter die besten noch nicht releasten, ganz neuen und ganz großen One-Drop-Hits, innovativ gemixt vom Mixtape Minister DJ Meska. 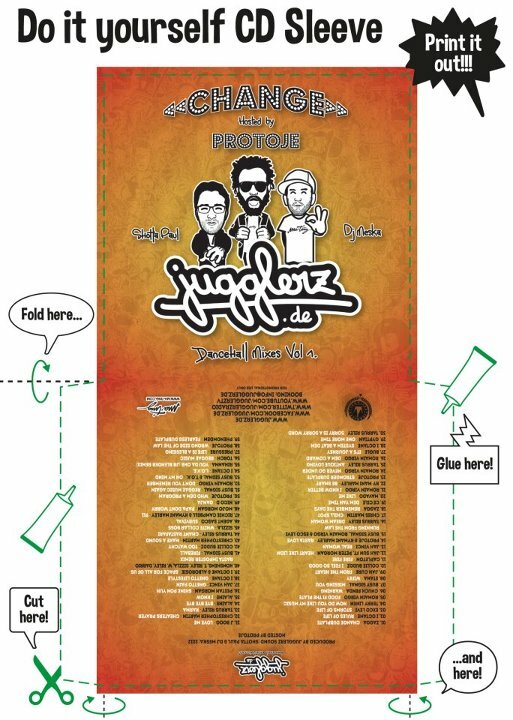 Präsentiert von freshjuiceshop.com, die auf der Rückseite noch einen special Deal für Jugglerz Friends anbieten, ist dieser Mix mit Sicherheit der niceste Mix EVER! Seid Ihr bereit für Sonnenschein für die Ohren? 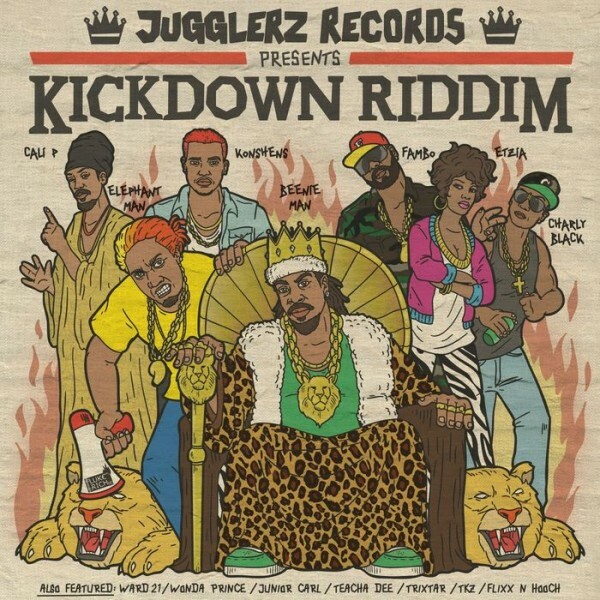 This is the brandnew video for Etzia and Future Fambos cut on the new Jugglerz Riddim Kickdown. 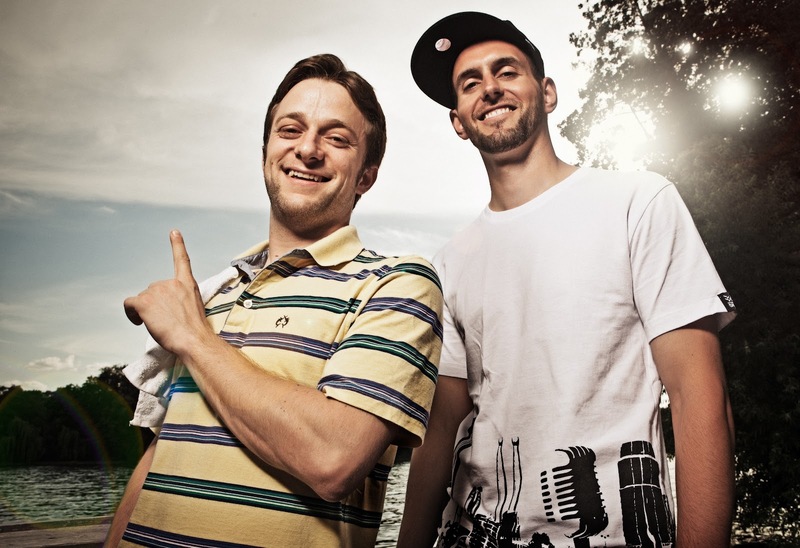 Jugglerz aka DJ Meska & Shotta Paul recently came along with their first mixtape since the split up with Sentinel. Mix is called Change and hosted by Protoje, cover done by Alex Evequoz. Download the onetrack or splitted version. 54. I Octane – L.O.V.E. 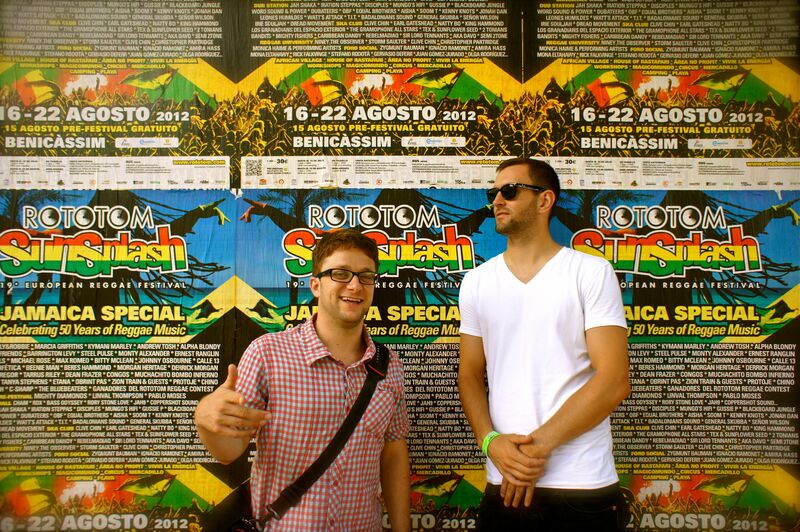 Sentinel Sound at Jamaican Lounge this Friday! 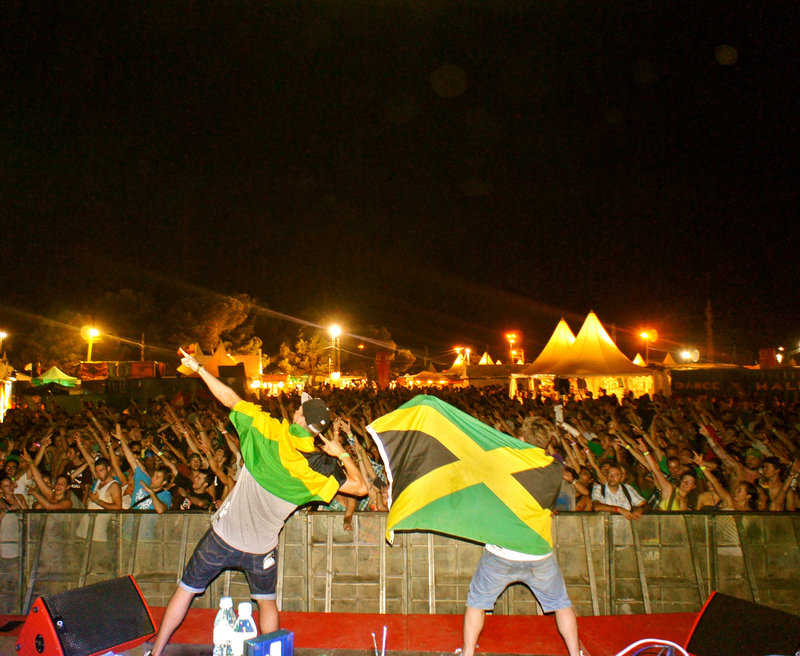 Don’t forget about this Fridays Jamaican Lounge at Club Das Modul in Saarbrücken. 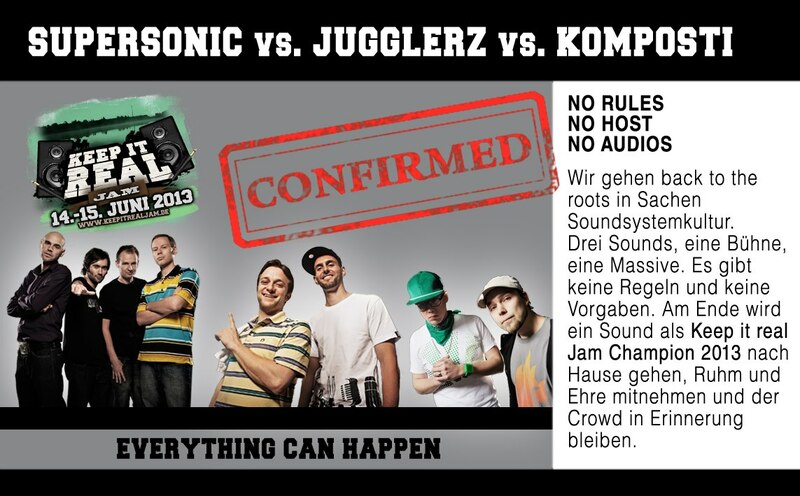 None other than the everlasting Sentinel Soundsystem outta Stuttgart will be our guest said night. And trough you’ve already heard the news, DJ Meska & Shotta Paul are no longer part of Sentinel Sound, so it will be a night called back to the roots, when Nadia and Elmar handle the duties for the Everlasting Sound. Make sure to come early, space is limited. 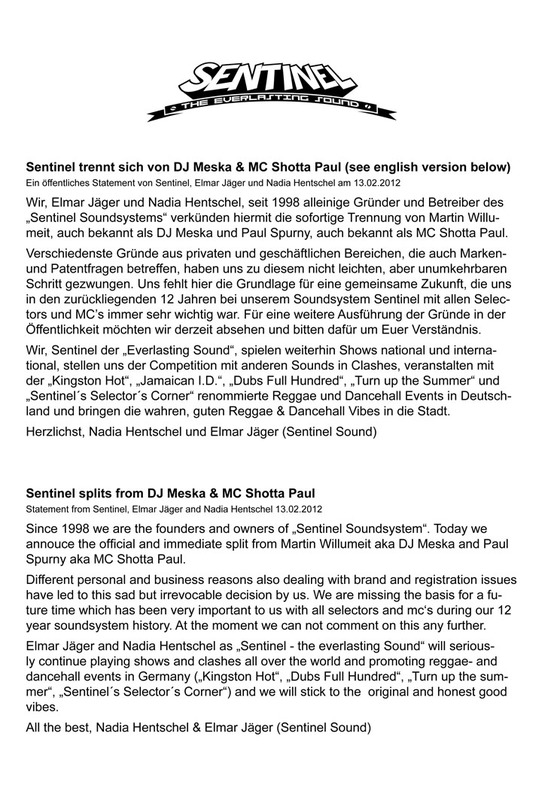 DJ Meska und Shotta Paul are no longer part of Sentinel Sound! Wow, just came home from work and stumbled across this breaking, sad news via the Kingston Hot Radio Blog. While still asleep sunday morning after a show in Berlin, news reached us unexpectedly that we would no longer be part of Sentinel Sound. We are sorry to tell you, but it was not our decision and we ourselves don’t know the actual reason. Nevertheless, our Email Adresses had already been deleted and incredibly, our own Kingston Hot Radio accounts on Facebook, Googlemail and Youtube had even been hacked by Elmar and new passwords had been installed by him. We ourselves are surprised by the events and are cutting all ties with Elmar and Nadia with immediate effect. We will continue in our usual team of two with our weekly radio programme and can be booked from now on as DJ Meska and Shotta Paul via: shottarock@gmail.com. More News soon. 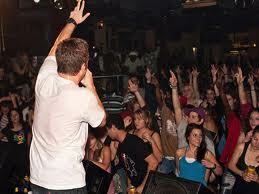 Music shall live on. Sentinel Sound also released a press statement. 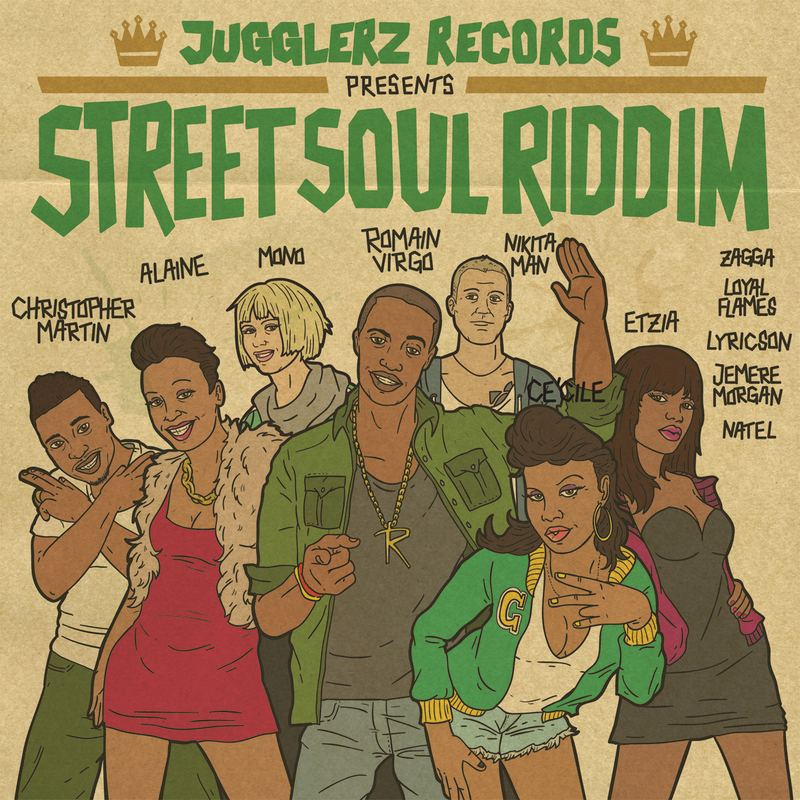 Another Ronny Trettmann & Shotta Paul Banger, this time on the Summertime Riddim.